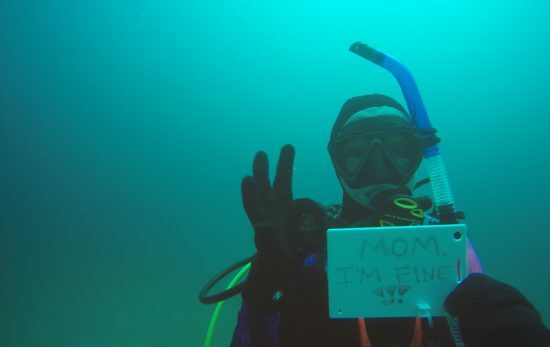 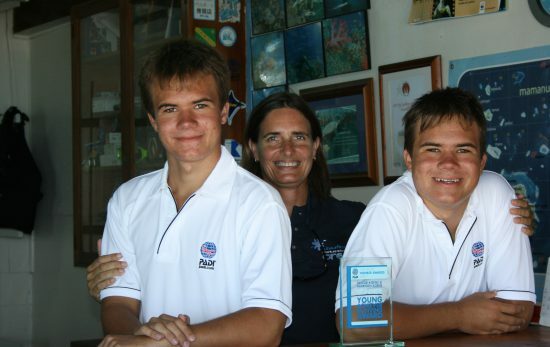 In 2004, Karen and her family purchased Subsurface Fiji – they weren’t yet certified divers but they dived into the challenge wholeheartedly. 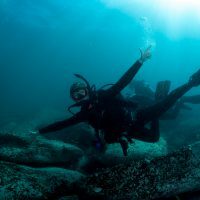 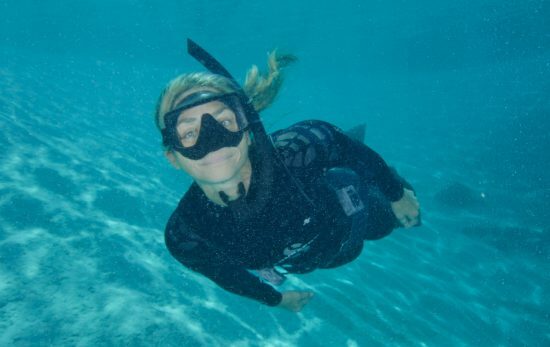 PADI® Dive Centers are all about showing the love to ladies who dive, or want to try scuba diving. 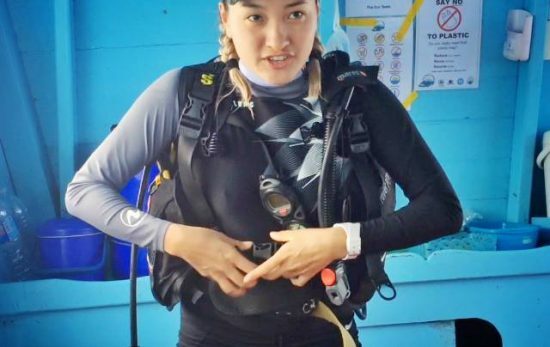 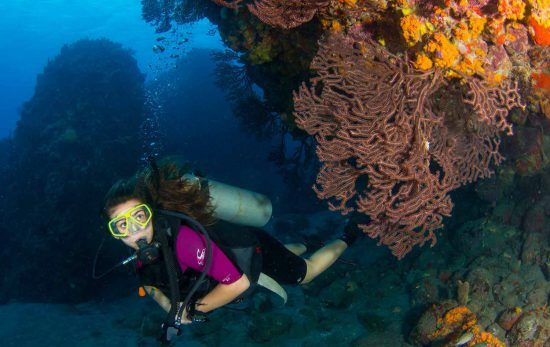 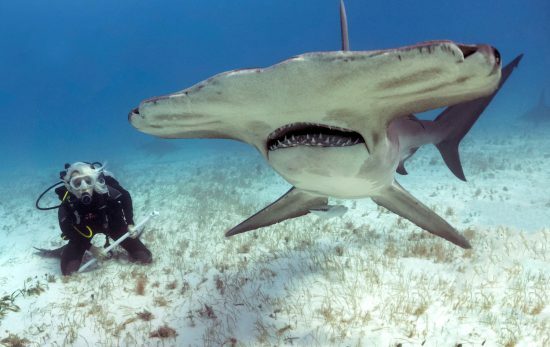 Maddie Kaufman is a marine biologist, PADI Divemaster, conservation advocate, shark defender and winner of PADI’s Inspiring Women contest for Ocean Health.